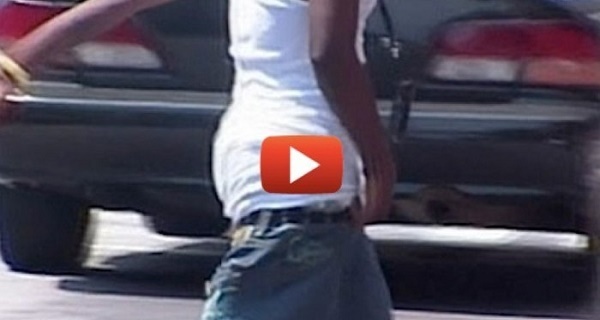 Home » Videos » This Cowboy Saw A Guy Wearing His Pants On His Knees. What He Does Is Hilarious! Recently, a video has gone viral of a cowboy exercising the 5th amendment by standing up against a popular trend that’s sweeping across America.